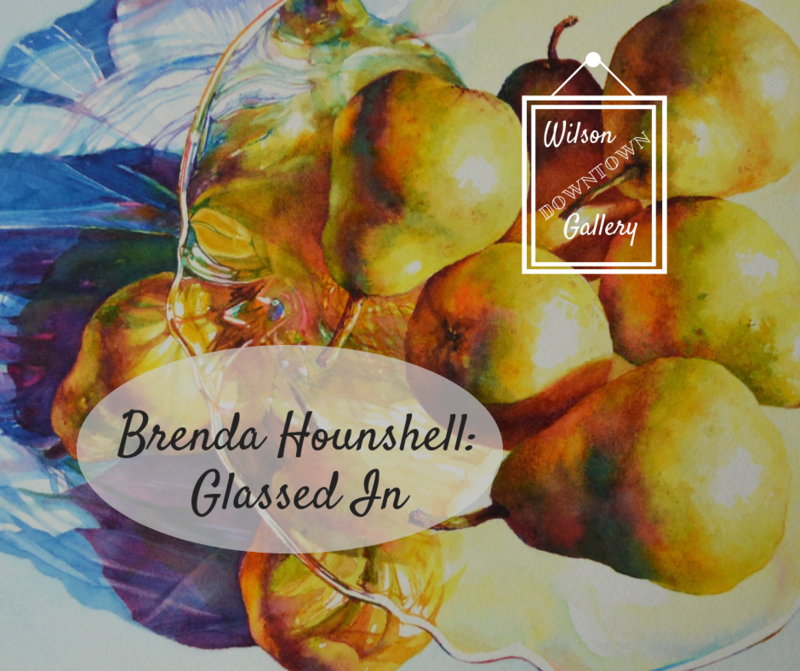 We are so excited to welcome back watermedia artist Brenda Hounshell to share with us her artwork in the Wilson Downtown Gallery for the months of April and May. We so enjoyed having her last year, and are excited to see her new works this year, showcasing her latest work on the theme of glass. 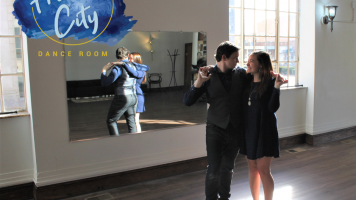 Make sure to stop in and see why we love her artwork so much! Brenda Hounshell is a water media artist who resides in Harrisonburg, Virginia. She graduated from James Madison University with a Bachelor of Science degree in Art. Her concentration of study was in drawing and design. In recent years she has adopted watercolor as her primary medium. 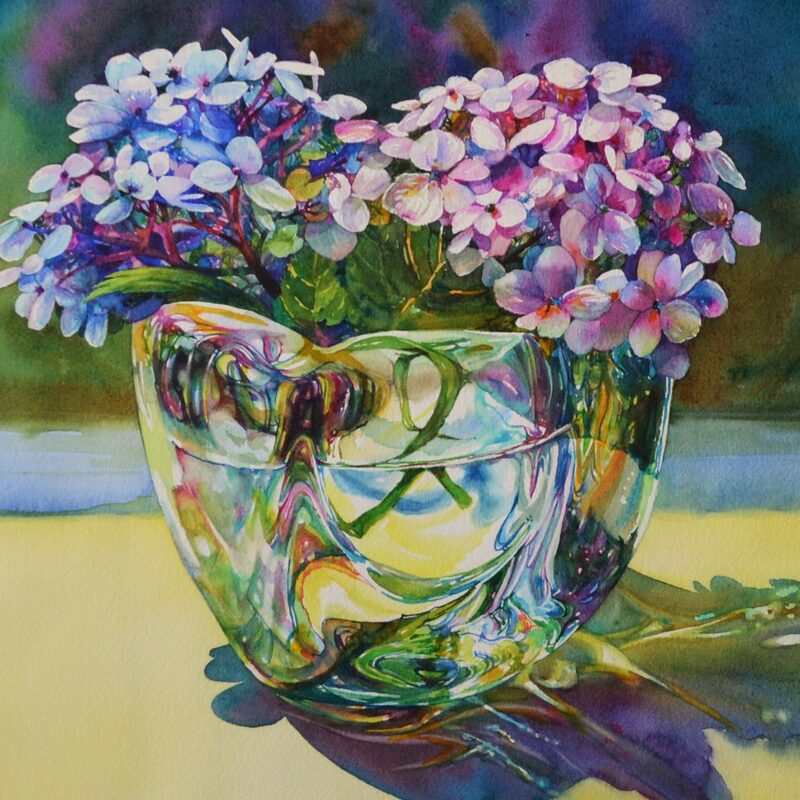 Brenda is a signature member of the Transparent Watercolor Society of America, Baltimore Watercolor Society and the Virginia Watercolor Society. 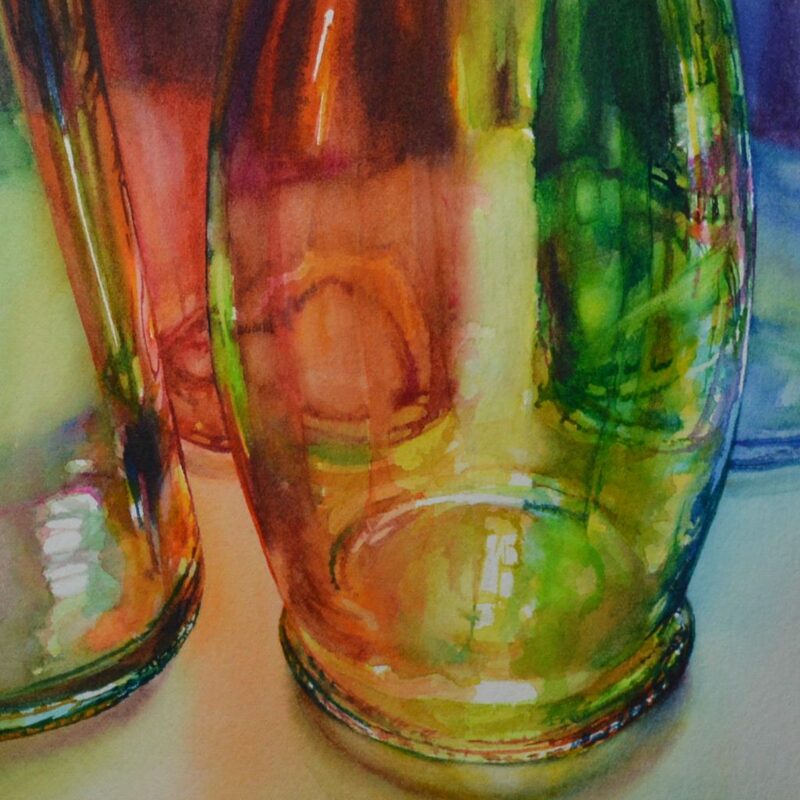 More on the theme of the show from Brenda: This collection of watercolor paintings represent the subject of “glass” objects. The reflections, cast shadows and shapes of glass bowls, bottles and other glass objects provide endless possibilities for subject matter to explore.